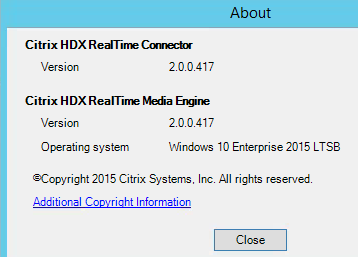 With the late release of XenDesktop 7.7, Citrix also released a new version of the HDX optmization pack for Skype/Lync. The earlier release 1.8 had some limitations which the 2.0 release managed to fix. This is the list of improvements. Now the biggest improvements are, click-to-run support which allows full integration with Office365 software. 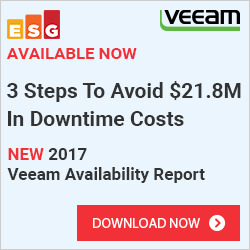 Remember that if using Office365 on an RDS enviroment you need shared computer support enabled. 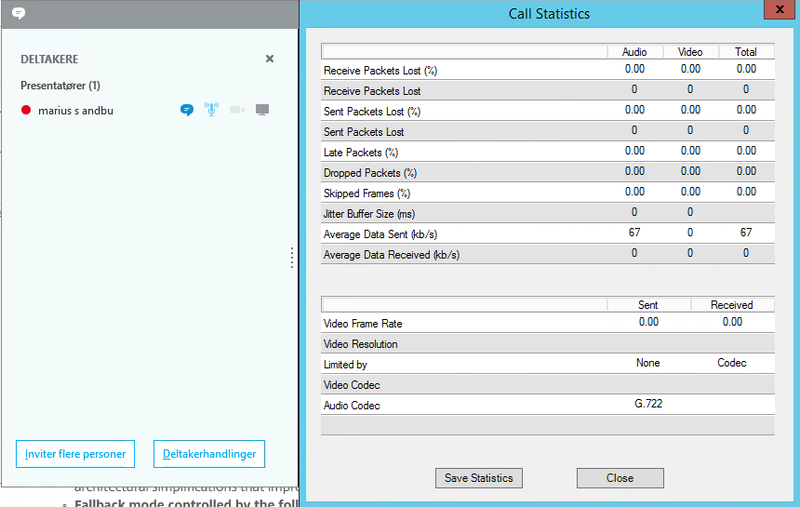 Another big thing is full Skype for Buisness UI support, in 1.8 you needed to convert the Lync UI. 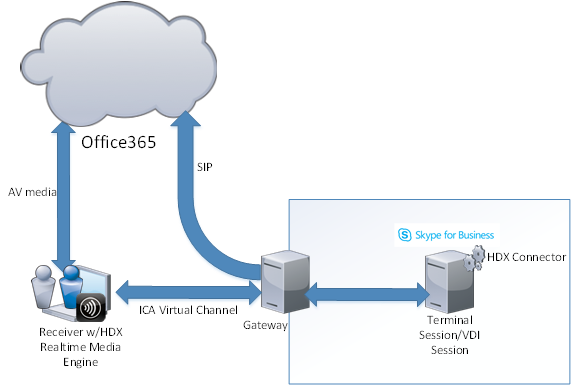 Like before we need to install the Citrix Media Engine on the supported clients and the Realtime connector on the VDA which has Skype installed. 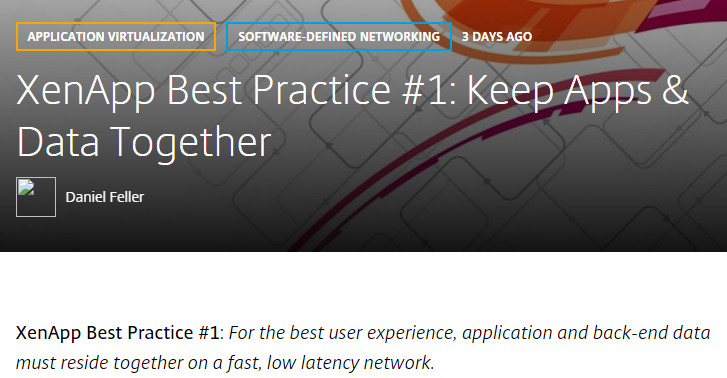 Now if you for instance have some issues with the connector, there are some quick things to think about. Save version of Realtime Connector? Exception in the Firewall made? Also noticed that there is now no longer need for ADFS since it automatically authenticated using the Skype for Buisness credentials, awesome! 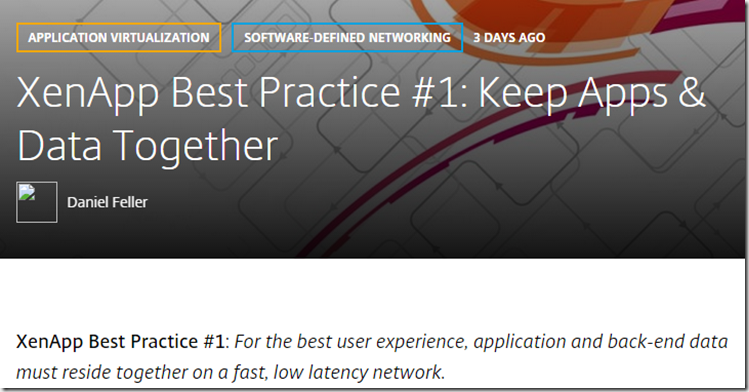 With Netscaler 10.5, Citrix announced the support for SAML Identity Provider on the Netscaler feature. 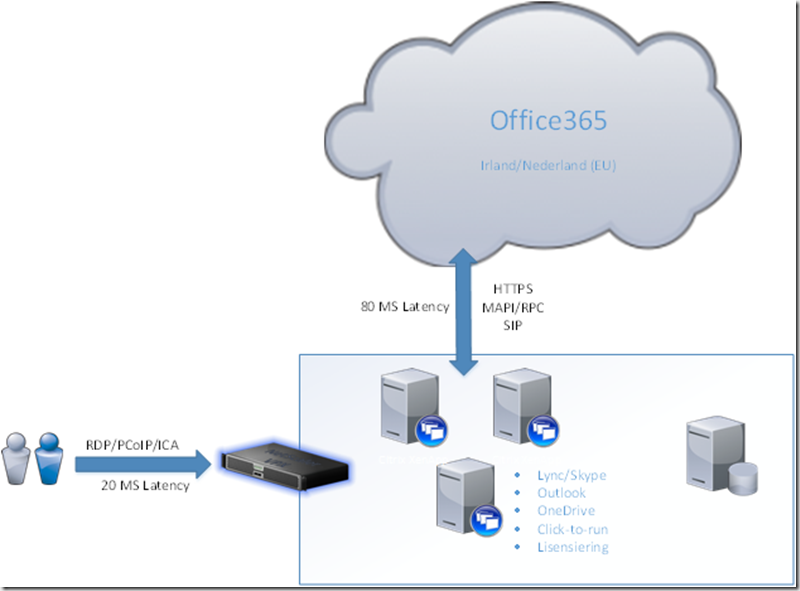 That basically meant that we could in theory use the Netscaler as an identity provider for Office365 / Azure AD. 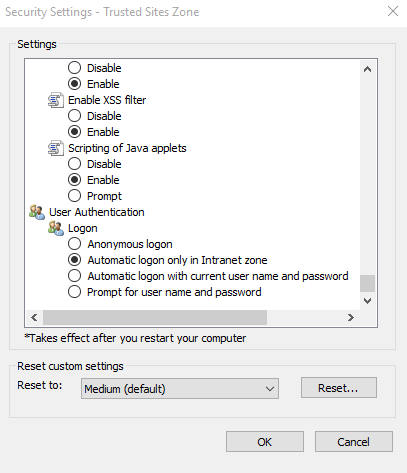 Now I have been trying to reverse engineering the setup since Citrix hasen’t created any documentation regarding the setup. And there is also a new PCI DSS report which shows compliance for version 3. So this is something I’ve just recently gotten aware of. (Just comes to show that so much news is coming to EMS pack. 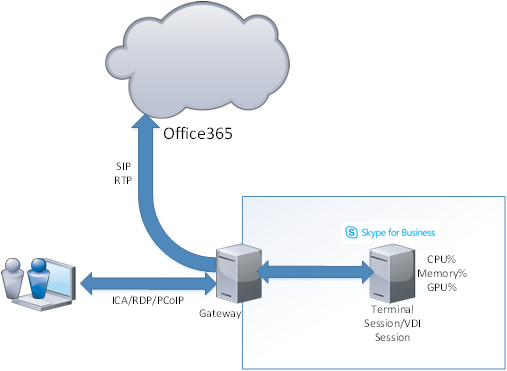 But this feature is really usefull for customers which has Office365 and Azure Active Directory. Now if you are familiar with the Azure AD application portal you know that here users can access their applications which we have defined for them. 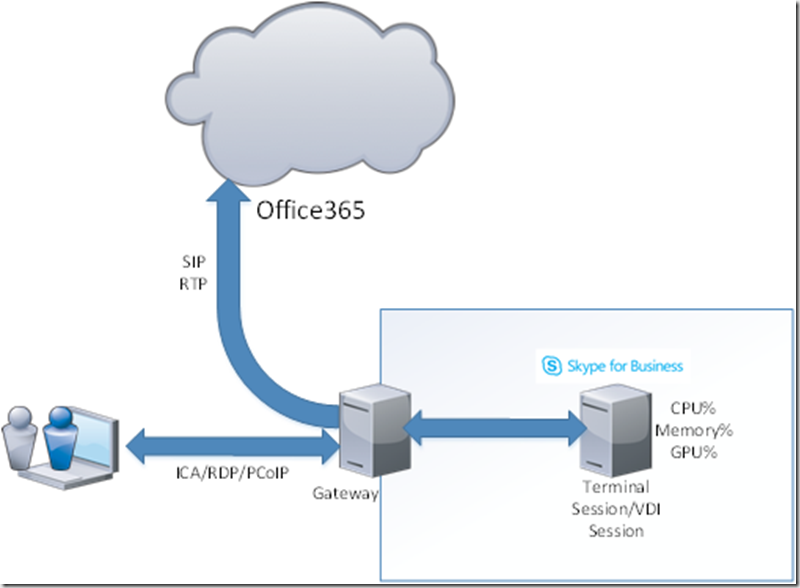 Which might be SaaS applications, other Microsoft Azure AD based applications or on-prem apps using Application proxy. 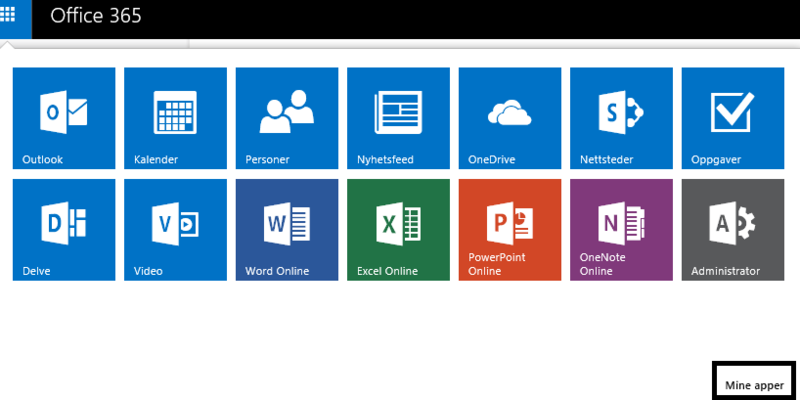 That great but the typical user might have Office365 as their start portal (start page) is there any way to show the apps there instead ? indeed! And here I can choose to attach the application to the application portal for a user. Great stuff! since this allows the user to have access to all their applications from within Office365. This is an issue I have seen a couple of times now, therefore I decided to write a blogpost about it. 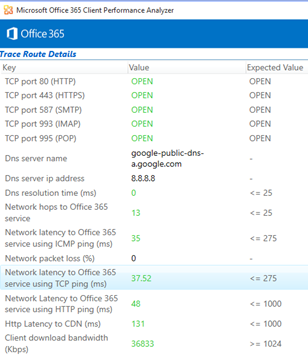 In january I got some issues with out test servers running Office365 and Shared Computer support that the credential tokens where not working and users needed to reauthenticate when opening another Office application. Now I have also gotten a couple of questions on email and some on the Microsoft forum asking about the same. Now I did a bit of troubleshooting and didn’t figure out what the issue was right away, but this feature had been working for quite some time therefore It must have been an update that was the issue and since Office365 is Click-to-run which is updated by Microsoft it must have been a new build that makes this happen. And specified which build to use, then I choose the November build and Shared computer support worked as intended again. Therefore it seems like there is an bug/issue on the December and february build. There is no denying that Microsoft is moving more and more focus into their cloud offerings, even with solution such as Office365, EMS (Enterprise Mobility Suite) and of course their Azure platform. We are also seeing that Microsoft is adding more and more management capabilities against Office365 into their Intune suite (Which is one of the keypoints which no other vendors have yet) but is this type of management something we need ? or is it just to give it a “key” selling point? But it will be interesting to se if Microsoft’s strategy is to compete head-to-head on the other vendors or if they wish to give the basic features and dvelve more into the part of Azure AD and identity management across clouds and SaaS offerings. Citrix also has MicroVPN functionality and secure browser access running VPN access using Netscaler, while Microsoft also has a secure browser application which is much more limited to restricting which URLs to open and what content can be viewed from that browser. So from a customer side you need to ask yourself. what kind of requirement does my buisness have? 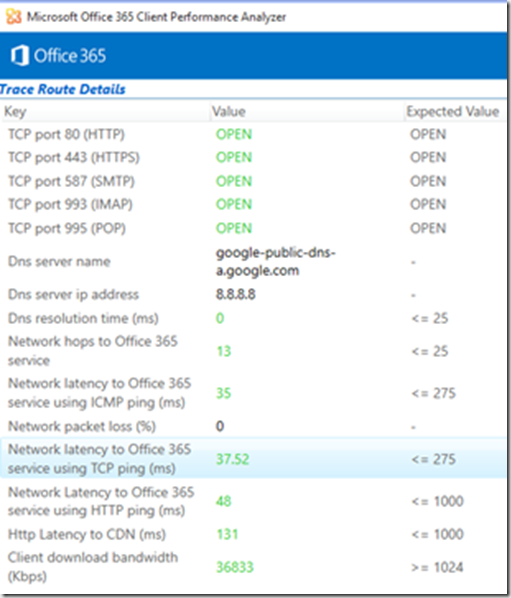 Do I use Office365 or a regualr on-premise setup? Do I need the advanced capabilities ? 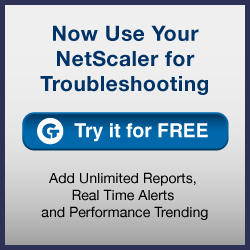 How are my users actually working ? Is there a best of both worlds using both of these technologies ? Now of course there are some feature that overlaps using Offic365 and EMS + XenMobile, but there are also some features which are important to be aware of. 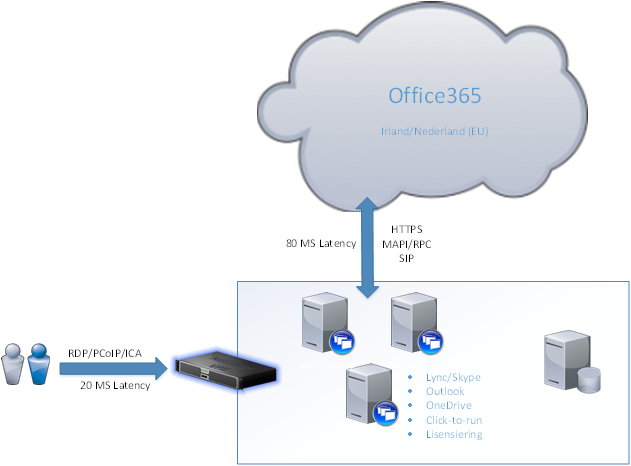 Citrix has a Sharefile connector to Office365 (Which allows users to use Sharefile almost as a file aggregrator for communicating between Office365 and their regular fileservers) which allows for secure editing directly from ShareFile. 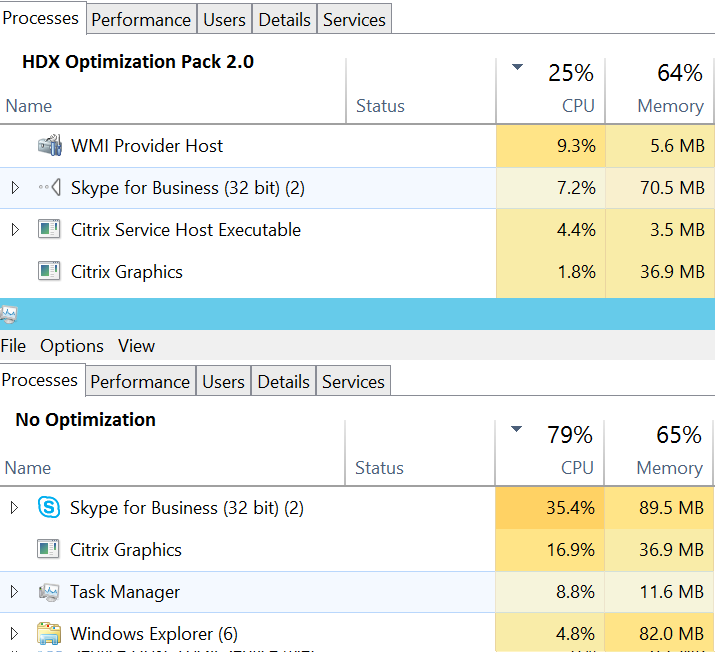 Citrix XenMobile has alot better MDM features for Windows Phone that Intune has at the moment.